Clayvin is managed by our chairman Johnny Wheeler in partnership with Swiss winemaker Georg Fromm and was first planted in 1991. This was the first ‘hillside’ vineyard to be cultivated in the beautiful Marlborough region at the top of the New Zealand’s South Island. The exceptional characteristics of this vineyard are its terroir, location and unique closeplanting as found in the best sites of Burgundy. 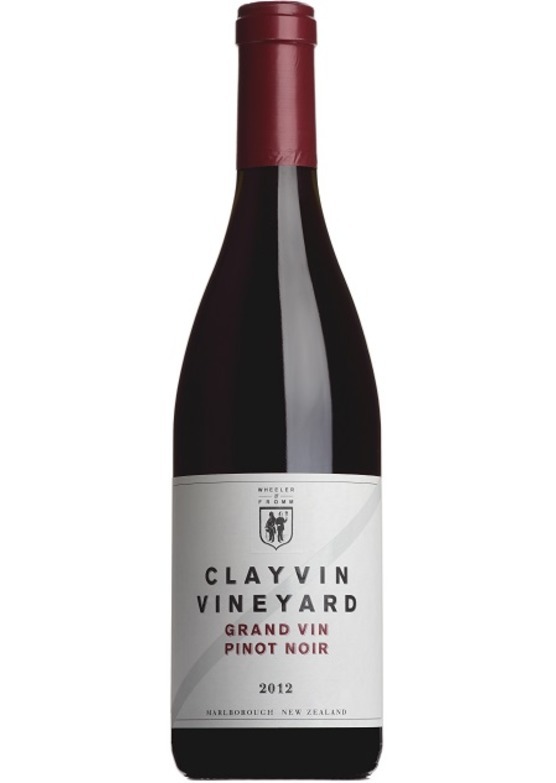 Located on the north facing slopes of the Brancott Valley in Marlborough, the Clayvin Vineyard takes its name from the clay-based subsoil that lies beneath the vineyard. This site has consistently produced wines which have attracted worldwide attention and acclaim, and as the vines age, the wines go from strength to strength with each vintage. As well as pinot noir, very good chardonnay and also syrah are grown here.